Seeking an adrenaline-inducing adventure? 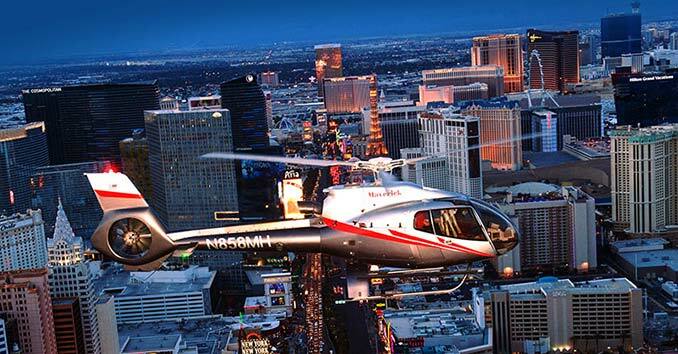 Vegas is perfect for any thrill seeker! The energetic atmosphere of the Strip paired with the untamed nature of the surrounding desert landscape make Las Vegas an ideal place for a host of crazy activities. 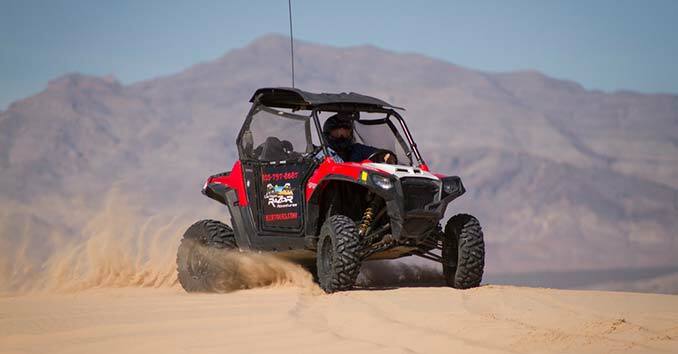 Whether you want to drive a racecar or zip line through the desert–there’s something for everybody. Dig This, nicknamed the “heavy equipment playground,” gives visitors the chance to operate multi-ton equipment usually reserved for construction sites. Most experiences last 90 minutes and allow you to drive either a bulldozer or excavator. 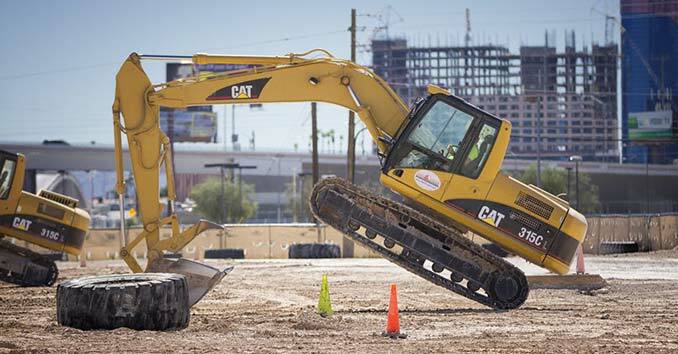 After a short safety briefing, you’ll get to take your vehicle through a variety of exercises on your own–digging holes, stacking tires, or pushing heavy objects. No driving experience is necessary. An instructor will guide you through each task using a wireless headset. 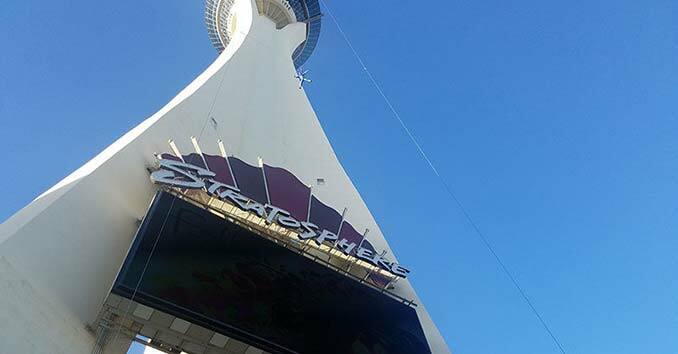 Three insane rides sit on top of the 900-foot tall Stratosphere. The first is the Big Shot, a 160-foot tower that catapults passengers to a height of 1,081 feet above ground level and then drops them back down to the 921-foot platform. 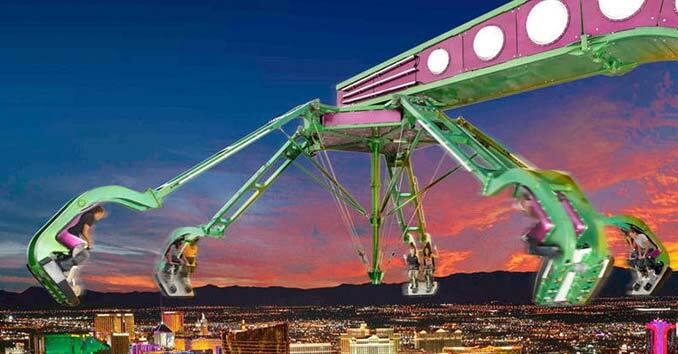 The second–rightfully named Insanity–is a giant mechanical arm that dangles riders 64 feet over the edge while spinning at speeds up to three G’s. Then there is X-Scream, quite possibly the most thrilling ride of the three. This giant teeter-totter thrusts riders headfirst over the edge of the tower, allowing them to hang weightlessly for a few intense moments before being pulled back up to do it all again. Named highest commercial decelerator descent facility by the Guinness Book of World Records, this 900-foot free fall sends you plummeting towards the landing pad at speeds up to 40 mph. 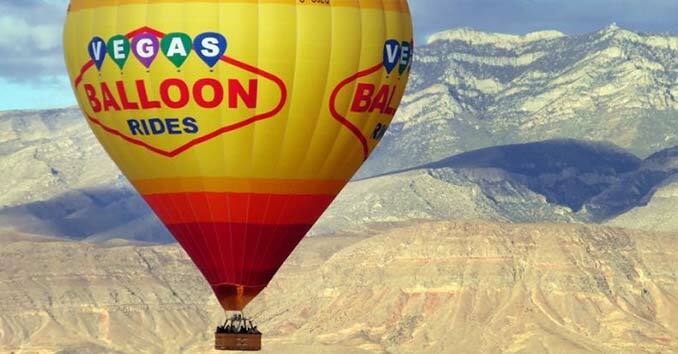 The brave few who manage to keep their eyes open during the fall will be rewarded with stunning views of the Strip as they zoom towards the ground. Located just minutes from the Strip, this 320-acre artificial lake surrounded by restaurants, shops, and a hotels feels a world away from Vegas. Flyboards, water propelled jetpacks, paddleboards, kayaks, and pedal boats are available for rental most days of the week. 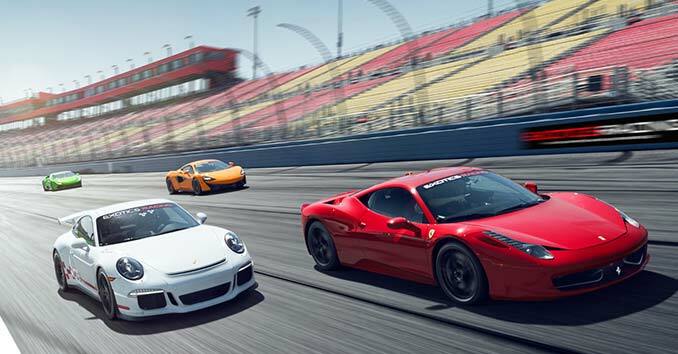 Live out your childhood racing dreams on the Exotics Racing Course. Choose from over 50 exotic cars–including Ferrari, Lamborghini, Porsche, Aston Martin, Audi, Mercedes-Benz, and the Nissan GT-R–then hit the road! You’ll take your supercar through a 1.2-mile racetrack with seven turns and a 1,800 ft straight, allowing you to reach speeds much faster than what is allowed on any road. No prior racing experience is necessary; you’ll receive one-on-one coaching from a professional instructor. 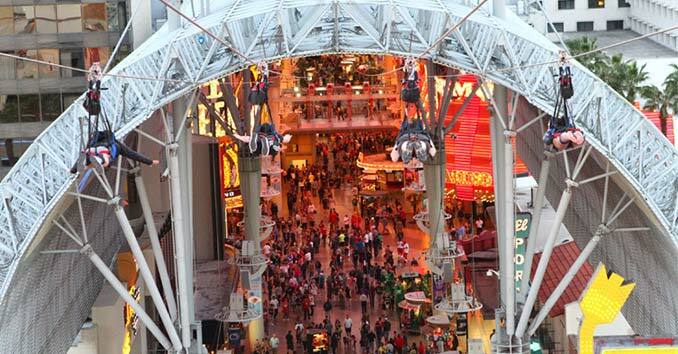 Unleash your inner superhero and zoom ten stories above Fremont Street at speeds up to 40 miles per hour. Rides are quick, but exhilarating, and provide fantastic views of the street down below. This isn’t any ordinary zipline. This three-hour tour starts with a scenic van ride up the Red Mountain, and a short hike to the first platform. 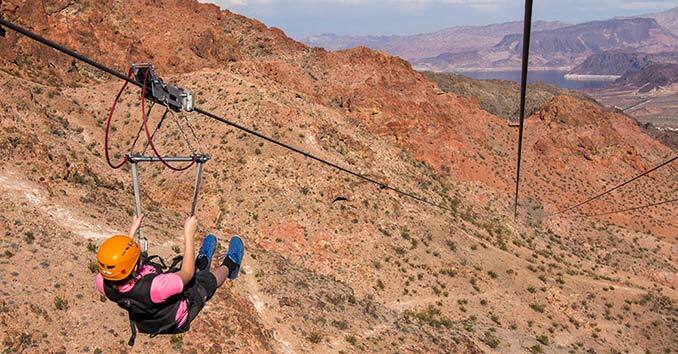 You’ll then ride on four zip lines across the Mojave Desert, totaling 1.5 miles and reaching speeds up to 60 mph. Along the way, you’ll experience breathtaking views, wildlife sightings, and an adventure you won’t soon forget. Flightline is located in Boulder City but offers a shuttle service from the Strip. Located in the center of the Strip, Pole Position is a great place to visit if you’re looking for some indoor fun during the summer. 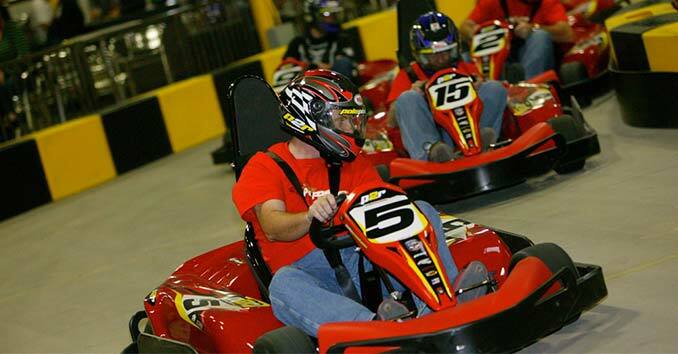 Compete against your friends in go-karts races reaching speeds up to 45 miles per hour. Races last approximately 10 minutes.